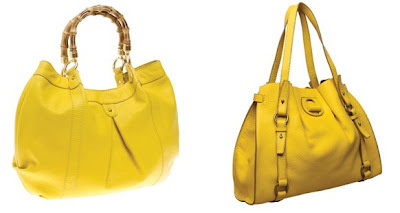 I’d like a bright sunny yellow purse, please. I recently acquired a bright yellow bag, and I’ve been using it every day. It’s a more versatile color than I thought! Great bold color! It would definitely be a statement in happiness to carry one of these! i love those so much! why do i always like everything you like?